At Anawim Housing, Home is Everything, especially for those individuals who participate in our Shelter Plus Care Program. The Shelter Plus Care Program helps those who are chronically homeless and otherwise be unable to find a home due to their lack of financial resources as a result of mental illness, HIV/AIDs, or substance abuse. “This Program is very different—it allows those who have been homeless a chance for a place to call their own,” said Amanda Murphy, Senior Housing Manager. Amanda works with Shelter Plus Care tenants every day and helps the program to grow. In 2012, the Shelter Plus Care Program served 279 individuals—men, women, and children—totaling 120 households. Among those households was one that struck Amanda’s heart. The man came into Anawim Housing with virtually no income. He spent three years in one of the Shelter Plus Care homes, working at Papa John’s and going to school for construction management and drafting. 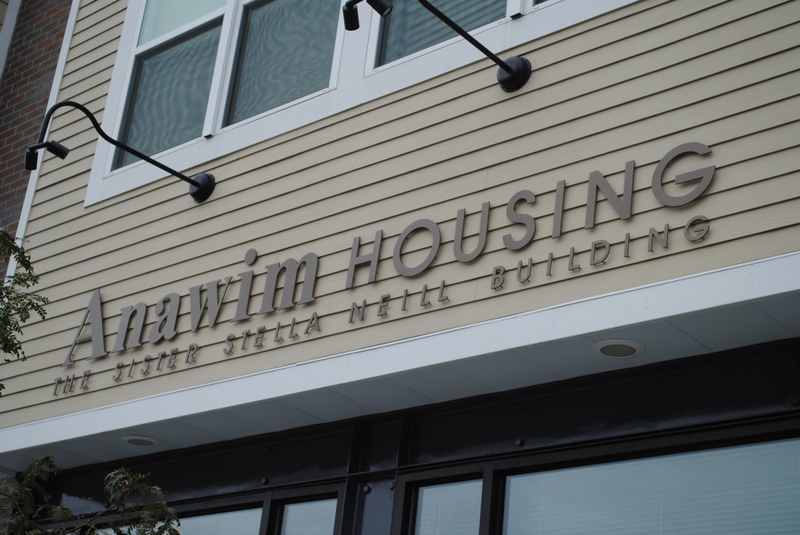 Through this program, Anawim Housing works with the tenants to give them the training they need to sustain themselves in the future, and once a tenant has been in the program for three or more years, they can be recommended for Section 8 Housing, a housing assistance program. “We recommended him and he was able to move to Altoona to be closer with his family in a Section 8 home,” Amanda said. This young father is not our only success story, since 2010 the number of our Shelter Plus Care tenants who move into other permanent housing has risen by 59 percent. Often Shelter Plus Care tenants move into one of our permanent rental homes and eventually some even move onto home ownership. From homelessness to housing, every step of the way, we are there to support our Shelter Plus Care tenants to help them succeed.